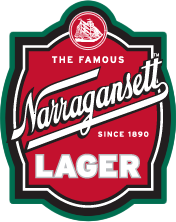 NBX/Narragansett Beer Cycling Team – Yes we do sponsor an RI based cycling team, and on Sunday March 25th Adam St. Germain, an Pro/Elite mountain bike racer, rode to a tremendous win in the King of Burlingame (KOB) Mountain Bike Time Trial in Charlestown, RI. 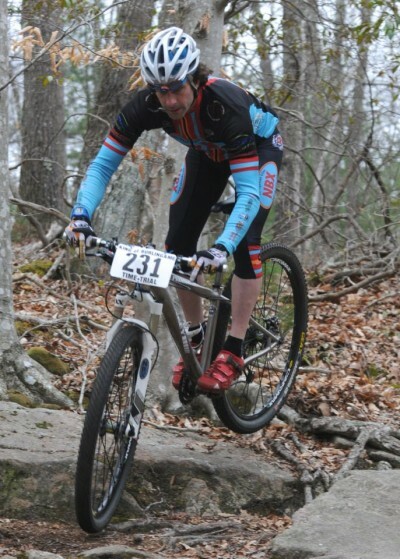 The KOB is the traditional season opening race for the New England region, and was well attended this year by some of New England’s best Pro/Elite mountain bike racers. 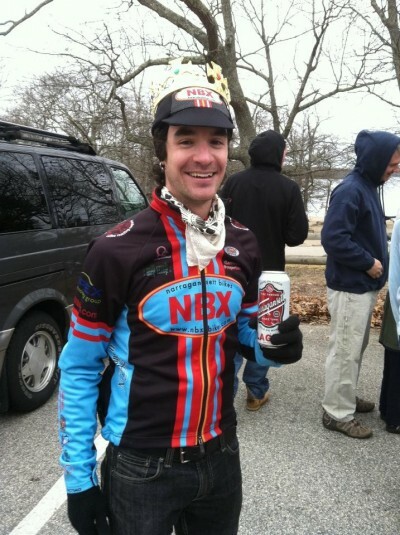 Congratulations to Adam (from Pawtucket) and the NBX Mountain Bike Team for bringing the coveted KOB Crown back to RI, and an RI based, Narragansett Beer sponsored team! Matt Bodziony, Pro/Elite Racer and NBX Shop owner, navigates a technical section of the KOB Course in Burlingame State Park. 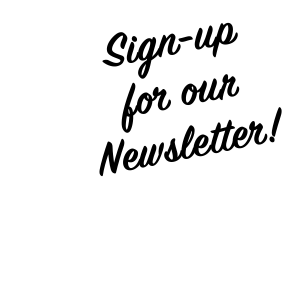 Come down and visit the NBX Shop, located in Narragansett, this summer or check them out on the web at NBXBikes.com.